Featuring nine of doTERRA’s most popular oils in a base of Fractionated Coconut Oil, doTERRA makes application simple with 9ml roll-ons. It is ideal for children and adults. 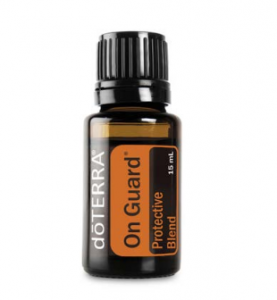 They’re ready to use so that you can start benefiting from essential oils immediately. 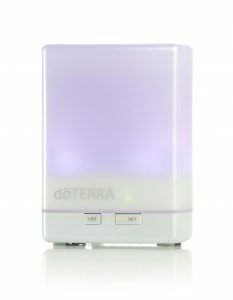 Enjoy the convenience and benefits of doTERRA Oregano Roll On! 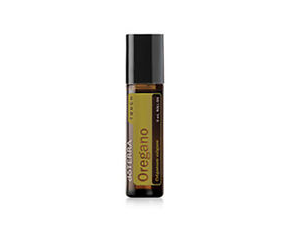 Oregano is one of the most potent and powerful essential oils and has been used for centuries in traditional health practices for its cleansing and immune-boosting properties. The primary chemical components of Oregano are carvacol and thymol, both in the phenols group, which possess cleansing and antioxidant properties. 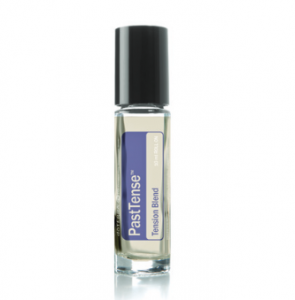 Apply to touch points such as the back of the neck, wrists, and feet. No dilution required.